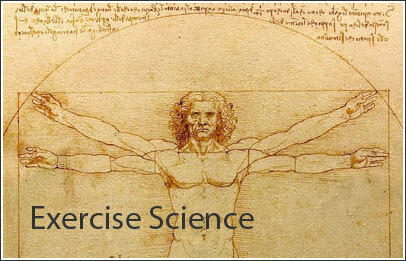 Welcome to the Exercise Science research guide. Welcome to the Exercise Science research guide. This guide will point you to the best resources available to you as a student at Southern Wesleyan University.